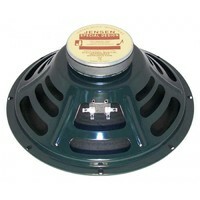 The JENSEN C series speakers were developed in the early 60's, due to the drop of the worldwide cobalt (Co in AlNiCo ) sullpy, followed by a substansial increase in the price of this strategic metal. 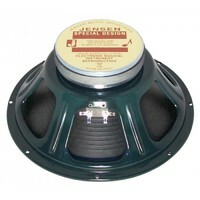 As a result, JENSEN engineers turned to ceramic magnets in the development of speakers, also using seamed and felted paper cones and high power voice coils. 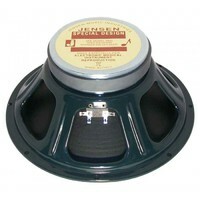 JENSEN C series speakers soon became the choice of a wide variety of amplifier manufacturers in the 60's.